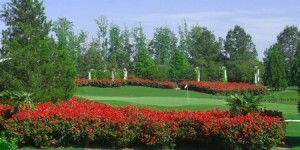 Virginia Golf Vacations receives discounted rates from a variety of Virginia Beach Accommodations. 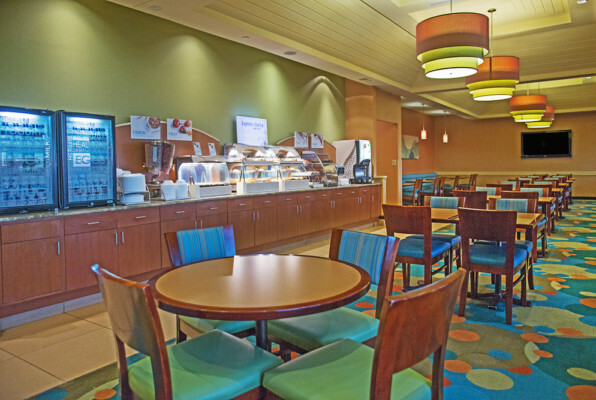 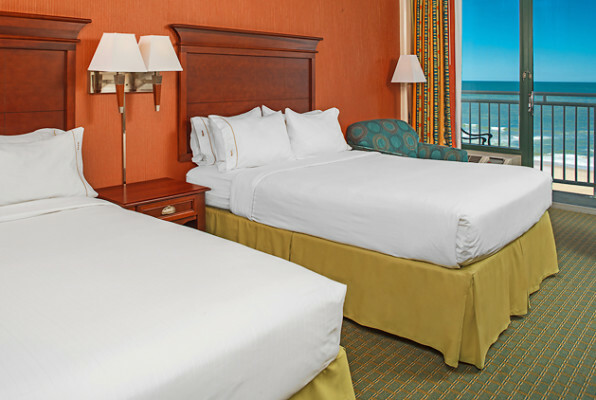 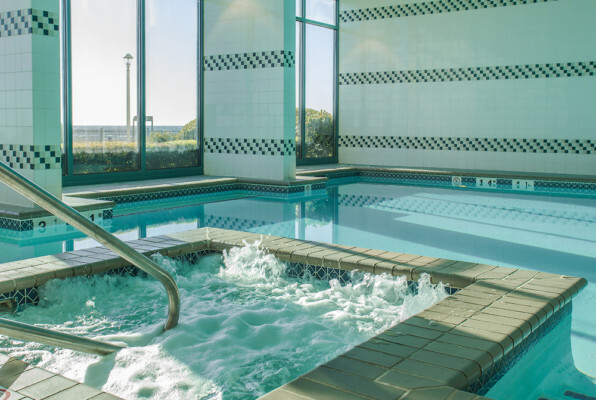 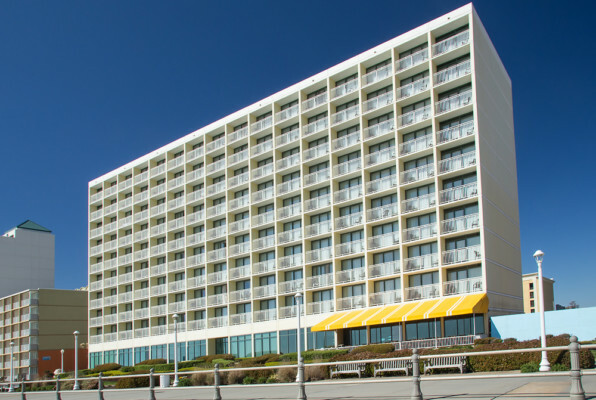 Choose from Oceanfront hotels and suites located on Virginia Beach strip with views of the Atlantic Ocean or along the Chesapeake Bay. 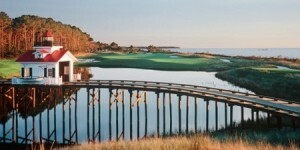 Click on preferred lodging option and request a golf trip quote.